‘NOT GUILTY’ – A man in Malate finds himself in a state of refuge after a Manila Trial Court judge acquitted him from illegal drug charges, almost 2 years after law enforcers accused him of ‘fighting back’ when apprehended during a supposed legitimate police operation. In a decision deliberated by Manila Regional Trial Court Branch 40 Judge Alfredo Ampuan dated August 6, Francisco Maneja Jr. was CLEARED from the allegation perceived by the police that the man fought back, as in the case similar to the notorious ‘nanlaban’ during a buy – bust operation in Malate, Manila on September 13 last year. 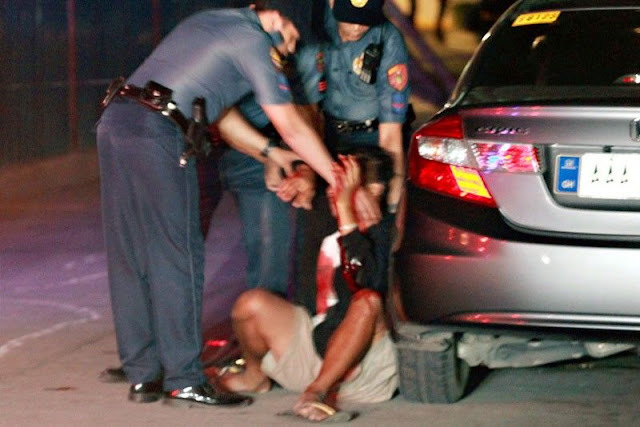 Police reports claimed that Maneja and his alleged companion by the name of George Huggins negotiated with undercover police officers in a tricycle along Roxas Boulevard right before a firefight broke out between the two sides. Fortunately for Maneja, he was able to walk out and live to tell his tale by ‘playing dead’ until members of the media arrived on the scene and pleaded help. “If the accused indeed suspected that PO1 Gonzales was a police officer, and such suspicion prompted the accused to push him out of the tricycle, the accused and his companion would have run away, and would not have stepped out of the tricycle, fully aware that PO1 Gonzales might have had a backup,” he added. Adding fuel to the fire, the court finds the police narrative twice doubtful when they claimed to have conducted the inventory of the illegal drugs before a journalist in the hospital where Maneja was taken for immediate remedy, instead at the crime scene itself where media entities were already present. “The police officers offered no justifiable reason why they needed to wait for the contact media personnel when there were already present… To the mind of the court, it would have been more credible if the marking and inventory were done at the crime scene immediately after the incident,” the verdict read. 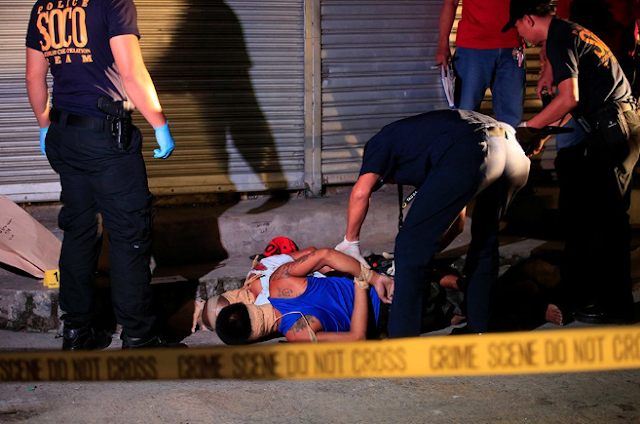 Maneja stood firm by his testimony that a man deliberately took him down while standing by his tricycle to supposedly deliver a sack of rice to the Malate Police Station, where he was tortured and forced to divulge the location of 2 other suspected drug suspects. He narrated that he was eventually handcuffed and brought to his own tricycle and then taken to the place of incident where the alleged exchanges of gunshots occurred along with another person. Maneja testified that he was immediately shot in the chest moments after he descended from the tricycle. 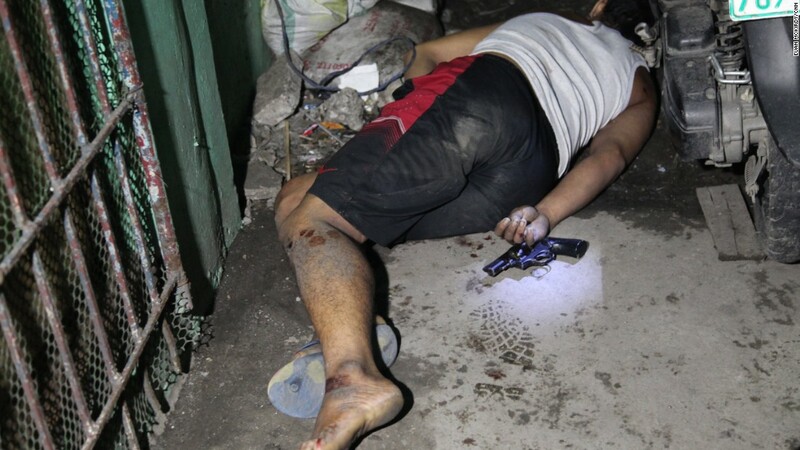 He also overheard someone saying, “Huwag kayong lalapit dyan, may baril yan (Don’t approach him, he has a gun),” to which he responded “Wala po akong baril, tulungan niyo po ako, parang awa niyo na (I don’t have a gun, help me, have mercy),” when he tried to move. Maneja is now a free man.